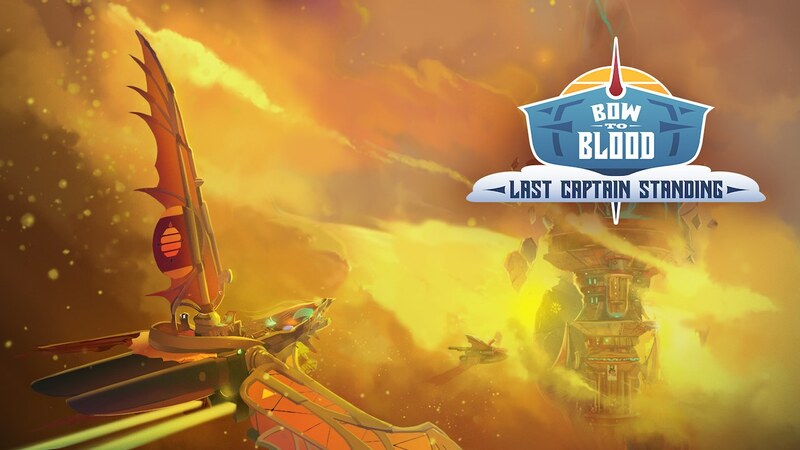 Tribetoy has announced that Bow to Blood: Last Captain Standing will soon release on Nintendo Switch, their procedurally generated airship adventure that originally launched as a PlayStation VR exclusive. In this single-player action-strategy roguelike, you will command a flying airship in a multi-stage competition that’s being broadcast as a deadly reality TV show. You must manage your ragtag crew to keep your vessel in the skies, defend yourself from attackers, gather resources, and search for treasure. Forging temporary alliances will help you to succeed, teaming up with other sky pirates to take down the most dominant threats. The port to Nintendo Switch has added a Hard Difficulty setting, more enemy ships, and improved art that promises to make airship destruction more eye-popping than ever. Bow to Blood: Last Captain Standing will release on the Nintendo eShop for Nintendo Switch worldwide in April.